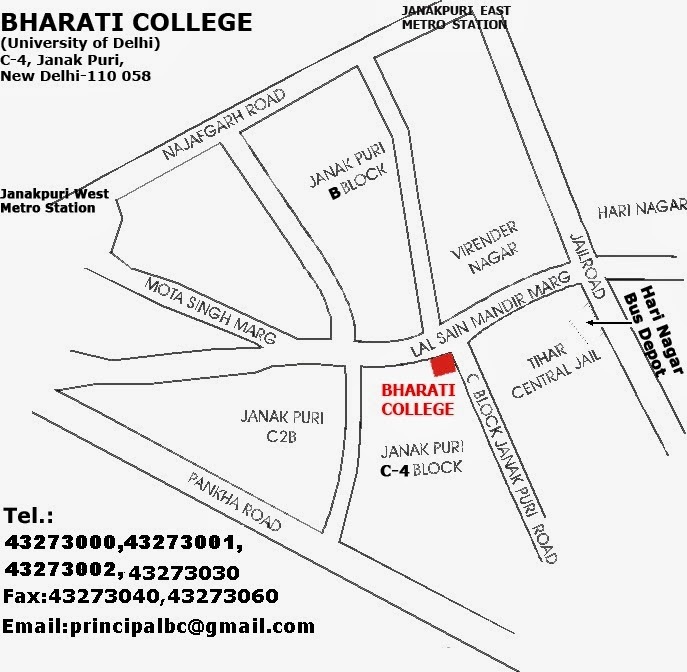 A three-day international conference at Bharati College, University of Delhi, Delhi. In postcolonial societies, pressures of assimilating into the pre-existing, colonised mainstream integrally inform issues of identity and erasure. It thus becomes essential to engage with, as Patrick Chabal says, those perspectives of and on the colonised which were instrumental in the colonisers’ self-fashioning. These perspectives were, as Franz Fanon suggested in Black Skin, White Masks, viewed in opposition to the values supposedly exclusive to the coloniser, the colonised being “elevated above his jungle status in proportion to his adoption of the mother country’s cultural standards”. Hence, the questions which are vital for literary practitioners and scholars in such societies are those of the marginalisation of the indigenous vernaculars and literatures, along with the internalisation of the coloniser’s language and of its growing acceptance as the language of literary expression. Given this, it is important to re-examine in the subcontinental context our perspectives on writers who constructed and deconstructed the Raj and its imperialism in their works. Rudyard Kipling and William Butler Yeats are two such figures, for even though as contemporaries their lives and works took variant paths, they shared a commonality of interest in India, and contributed in their own ways towards the construction of, as Peter Childs terms it, a “masculine national culture” in the context of the colonial experience. Kipling, born in Bombay, grew up into, ostensibly, the prototypical champion of Empire and its civilising mission, whereas Yeats, Irish by descent and politics but semi-English by literary proclivities, found in India a potent, regenerative force which informed his vision of a pervasive, near-spiritual collectivism. Both authors codified the subcontinent as a series of metaphors which reflected a vast reality comprehensible only to those equipped with the necessary tools of, in Kipling’s case, imperial superiority, and, in Yeats’ case, psychic symbolism, and thus reduced in their own ways the subcontinent to various symbols. However, their interest in and engagement with politics and aesthetics provides, to those interested in questions of re-presentation, representation and reconfiguration, important signposts to orient contemporary scholarship from. Hence, as post-colonial studies inch towards interrogative doubt and as their own tools of re-visiting and re-writing are applied to them, and as neo-imperialism becomes increasingly apparent, it will be relevant to commemorate the 150th birth anniversaries of these two seminal figures from the heyday of colonial imperialism by considering the corpus of their works and their varied legacies, together or individually. Accordingly, this conference proposes to locate Kipling and Yeats as contemporaries, re-contextualising them, and examining the former’s literary internationalism, his successful and popular vision of benevolent imperialism, and the varied, various legacies of that vision, along with the almost sacred position which Yeats occupies in the canons of Modernity, his symbolism, politics and aesthetics of rebellion, and the subcontinent as an informative metaphor for these last. It will also be interested in debating the academic inclinations which have ruptured Kipling’s and Yeats’ contemporaneity and closeted them in different, divergent domains with their differing scholarly legacies: Kipling as a writer for children, a populist and a propagandist still popular with publishers as a bestseller, and Yeats as the doyen of an esoteric idiom little known in his own day and age and even less understood today, and as the champion of subversive self-determination on an individual and communal scale. • Yeats: revival; success – the Irishness of ‘literary’ Irish. • Kipling: beauty, and nostalgia. • Yeats: aesthetics and philosophy. • Kipling: of wolves, children and men. • Yeats: legends; myths; dreams. • Kipling: wars, the Great War, and the English. • Yeats: the Easter Uprising, the Great War, heroic implosions. • Kipling: travel, journalism, and the art of realism. • Yeats: cyclical history, time, and para-realism. Contributors are encouraged to erase the apparent dichotomies which these pointers seem to generate. Please mail abstracts to conf.eng.bc@gmail.com by 30th June, 2014. Also note that apart from conference proceedings, a collection of some selected papers presented will also be published after the conference.